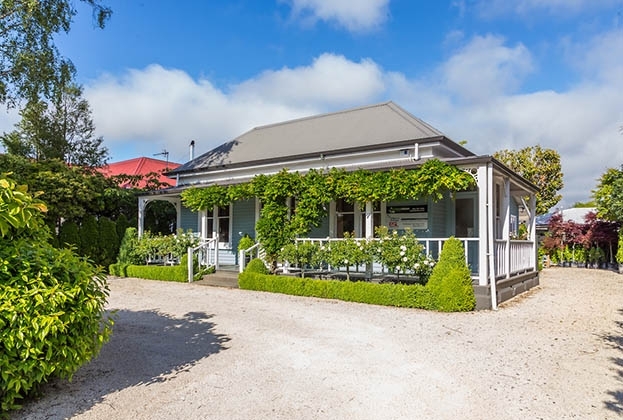 A historic villa in Beckenham, Christchurch, is expected to be in demand among owner occupiers looking for attractive, high quality suburban commercial premises. The 120m2 property, at 109 Colombo St, is being marketed by Savills agents Ben Cameron and Matt Jones and is for sale by deadline private treaty closing 4pm 5 December. The property, which is being offered vacant, has been restored to an exceptional standard and offers very high quality business premises in a popular location, says Cameron. The building was renovated by its current owner occupier, Debbie Rimmer Landscape Design, with the project winning a commendation in the 2016 Christchurch Civic Trust Awards. Most of the original features of the house, which was built in around 1910, were carefully retained during the restoration project. The villa is a good example of how a former domestic dwelling of another era can begin a new life as a peaceful, functional business premise without losing its character, according to the 2016 Civic Trust Awards judging panel. 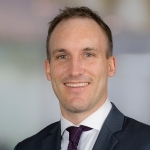 The sale presents a good opportunity for a business to acquire quality character space in a busy locality, where there is low availability of commercial premises and high demand from occupiers, says Cameron. The property, which sits on a 480m2 residential-zoned section, has consents in place to be used for commercial purposes. It provides four separate rooms, kitchenette, bathroom, front and rear verandas and attractive landscaped grounds. Off-street parking is also included. The villa is likely to fit the bill for many small businesses searching for quality suburban commercial premises, Jones says. The property is also expected to be attractive to investors who could purchase the property and offer it for lease, says Jones. The property is located in Beckenham, which is home to a mix of residential and boutique commercial uses. The Christchurch central business district is located 10 minutes’ drive to the north.